You probably know landing high in search engine results can make a big difference between scoring just a handful of clicks or managing a viral sensation. But the fact is, the difference is probably even wider than you realize. Search engine results account for almost 40 percent of all global ecommerce traffic these days, and organic results outperform paid ads by a more than 8-to-1 margin. If you know the basic steps for optimizing your site and putting together a sound keyword strategy, you’re already a giant step closer to web success. 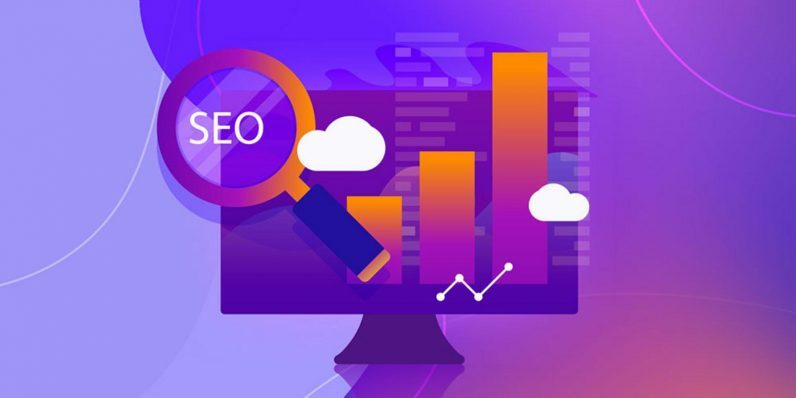 With the training in the Complete SEO and Backlink Master Course (just $9.99, 89 percent off, from TNW Deals), the steps for assembling that winning web approach become much clearer. Across 140 lectures with more than 15 hours of content, you’ll get the complete 4-1-1 on SEO (search engine optimization) essentials, no matter whether you’re posting blogs, photos or videos, full websites or even products and services for sale. This is where you understand the importance of choosing correct keywords, the practice of backlinking, how to find quality outgoing links and more to make your pages more appealing to search engines and search engine users. Instructor Zach Miller is a decade-long vet of the online sales wars, and he lays out all his cyber-tricks, including the impact that can come from effective email marketing. Once you’re done, you’ll have the tools to push your links to the top of Google search results. A nearly $100 package of training, you can get in on a limited time deal to get all this know-how for under $10.